This will be our final post for this year. 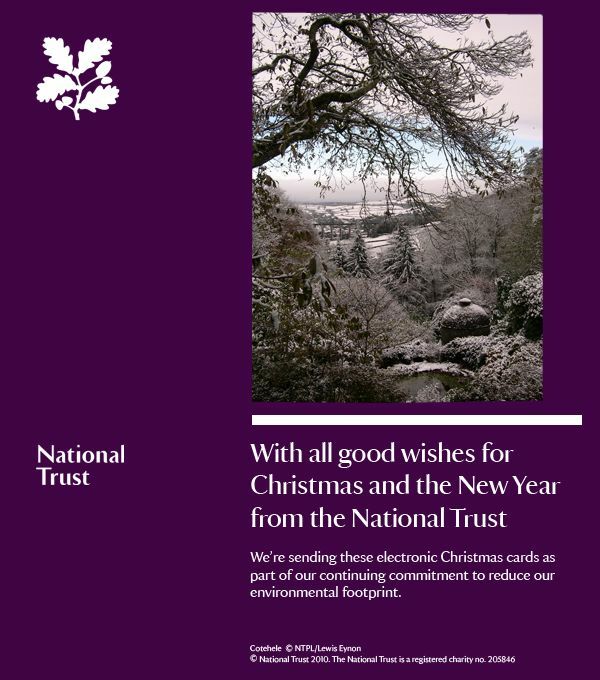 We look forward to a busy 2012, and will continue to share news and stories from the National Trust Rangers. Christmas is a great time to enjoy the Lakes with family and friends, especially after eating all the fine food and turkey. 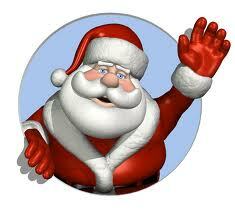 We wish all our readers a Merry Christmas and all the best for the New Year. With the support of United Utilities, the LDNPA has set up a young ranger programme to help develop the kind of skills, knowledge, confidence and passion to care for the Lake District’s special landscape. “The roles involve giving the youngsters opportunities every month to learn and to take responsibility for their actions in a safe and supportive environment in a variety of tasks,” said national park volunteer co-ordinator Tim Duckmanton. 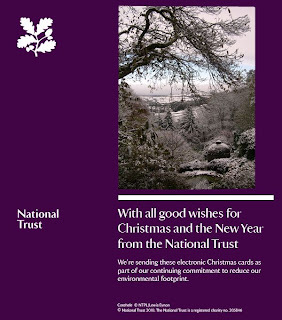 On Saturday the 3rd December the Young Rangers came to Grasmere to spend a day with the National Trusts Area Ranger (Neil Winder). The day was spent working at Burtharlyp Howe in Grasmere, cutting back Beech regen and creating habitat piles, and understanding why we carry out such work and its advantages to the wildlife and the surrounding views. The young Rangers got an insight into the work of the National Trusts Ranger service and what it’s like working for the Trust. The whole day was fantastic, achieving a lot of work but also time to talk and ask questions. The Young Rangers learned that there is always time for fun when working in the countryside but mostly that the work we do is important for wildlife and visitors.